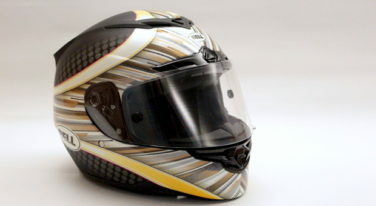 The RF-1200 is a lightweight, aerodynamic helmet that offers the best of the RF line in a compact package. 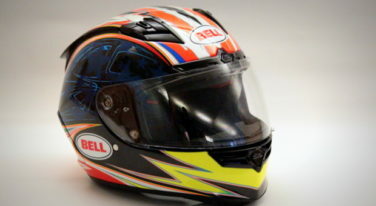 Bell’s RS-1 is a well-constructed, comfortable helmet at a modest price. For those seeking maximum performance and comfort, Bell’s Star Carbon helmet takes weight savings to a new level with the latest in high-tech materials. 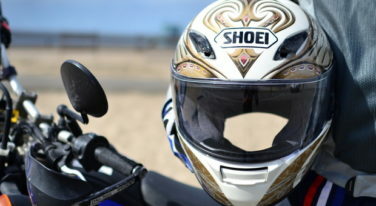 Shoei’s RF-1100 is a solid helmet that offers performance without compromise. 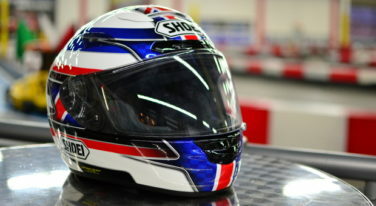 Shoei’s X-Twelve is a well designed helmet that is comfortable, versatile and full of race-inspired features. 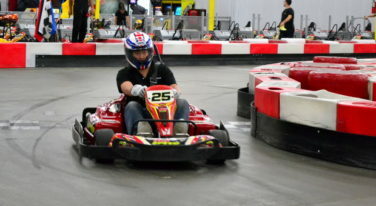 There’s no shortage of choices when it comes to racing helmets, and it can be a daunting task to choose the right helmet for the right application. That’s why we’re creating a guide to help you understand what’s available on the market. 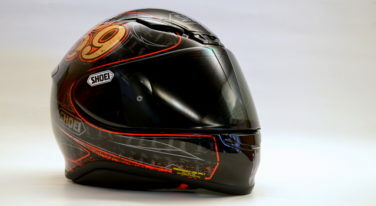 First up: Shoei’s X-Twelve.